It's almost time for Summer Camp! Which means there's no time like the present to start teaching younger girls about the importance of insect repellent to keep their mosquito bites to a minimum and the dangers of watching for ticks. 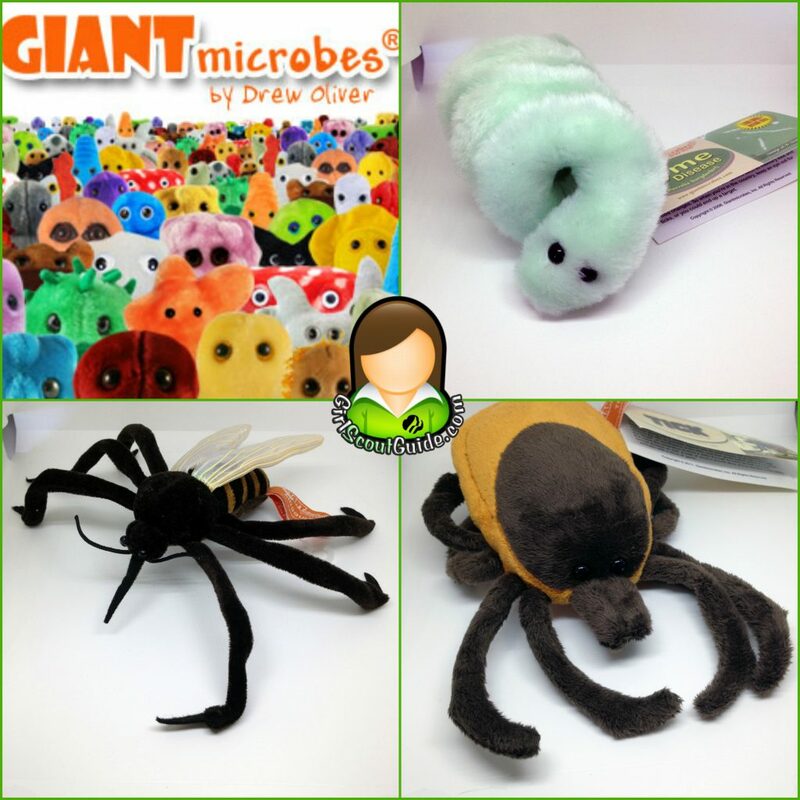 A great way to make this fun is with the use of the plush mosquito, tick, and Lyme Disease organisms from GIANTmicrobes!